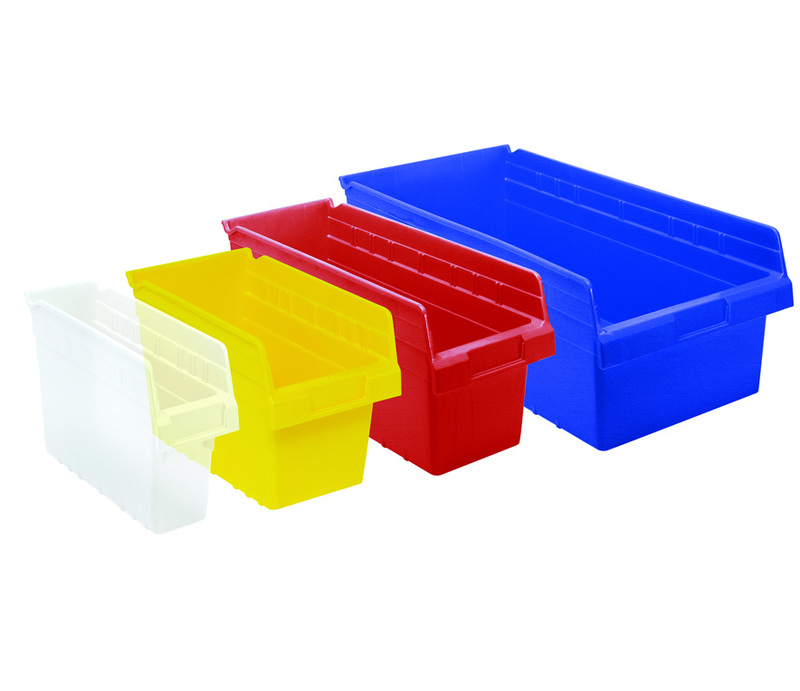 Plastic Storage Bins Quantum’s Hulk series are large plastic storage bins that are perfect for Industrial and warehouse usage. 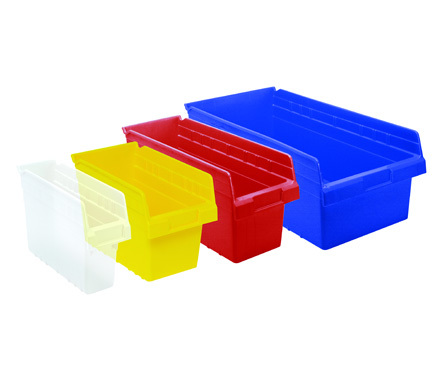 These large bins allow for the storage of large and bulky goods. The bins are injection molded plastic, which ensures strength.